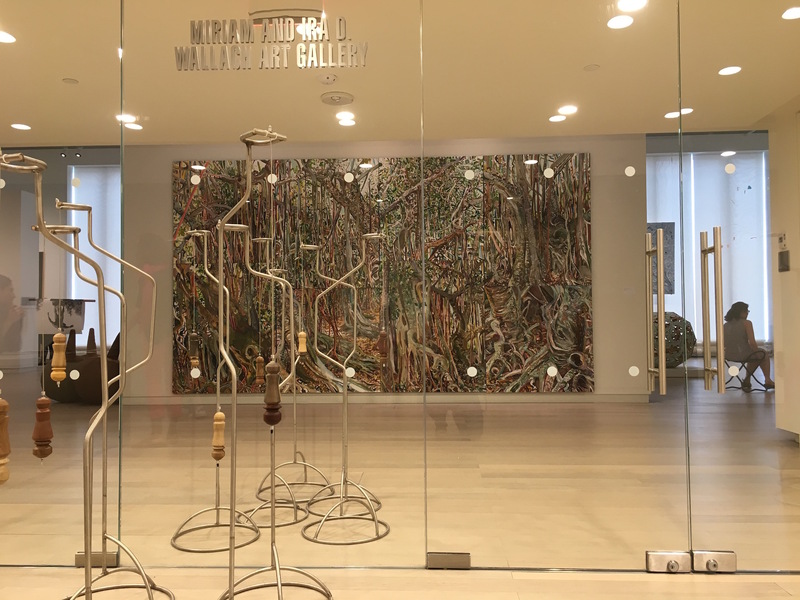 September 23 is the last day to see FSU Art Professor Lilian Garcia-Roig‘s work “Fluid Perceptions: Banyan as Metaphor” in the exhibition “Relational Undercurrents: Contemporary Art of the Caribbean Archipelago” at Wallach Art Gallery in NYC. This critically acclaimed major group show that originated at the Museum of Latin American Art (MOLAA) in Long Beach was part of the Getty funded Pacific Standard Time Initiative LA/LA and has been reviewed in numerous outlets including Hyperallgeric, Art Nexus, Arte Al Dia, Cuban Art News, Art News and Caribbean Beat. A catalog of the show with several curatorial essays was published by Duke Press.